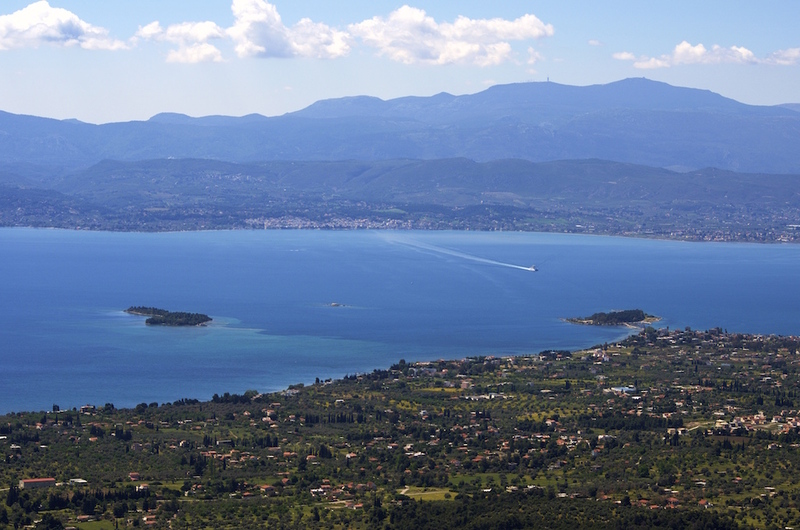 Eretria city is just ideal for cycling around all year long. This tour is the perfect choice for families on holiday, or novice cyclist who would love to experience cycling in the lovely Greek weather and sites of interest. Sites we will visit are the ancient theatre of Eretria, the archeological Museum of Eretria, the House of the Mosaics and the temple of Daphniforos Apollo. Scattered around the city the ruins of the 4th century B.C. lay before us to explore. Cycling back to the hotel we will be pedalling along the seaside visiting the Dream Island.